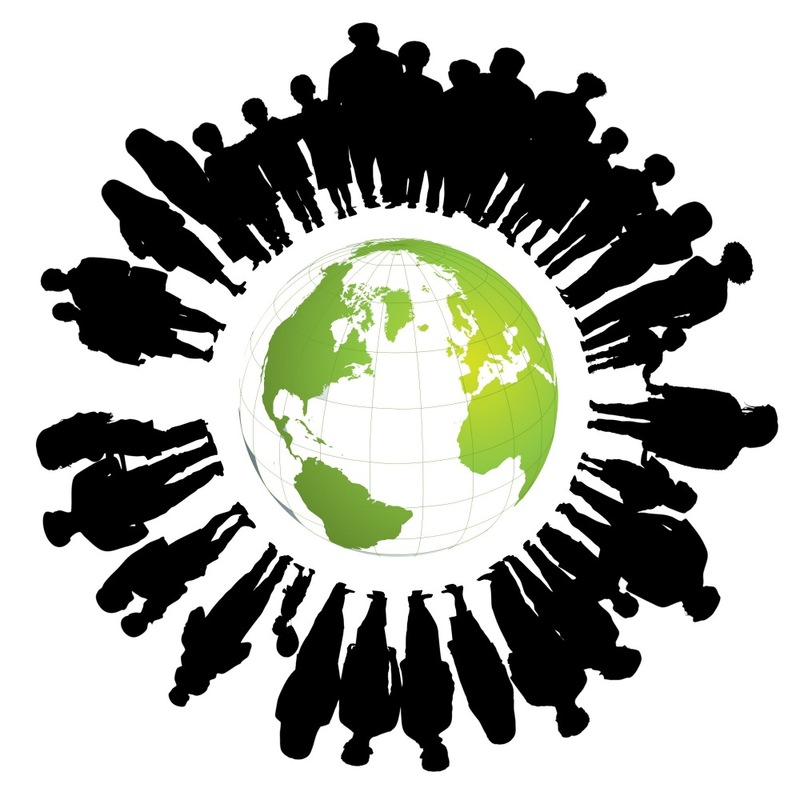 BOXMARK sees itself as part of society and its business activities constantly keep it in contact with people. We want to show responsibility and make our contribution to society, especially in the regions in which we do business. We are particularly committed to providing humanitarian aid for people in distress. We also consider it important to support organizations and projects in the region surrounding BOXMARK facilities, so that local people end up benefitting from such activities. Social commitment has always been a top priority at BOXMARK, particularly during the Christmas season. Every year, a Christmas fundraising campaign provides financial assistance to people who are in need through no fault of their own. Support is provided particularly to people from regions surrounding BOXMARK facilities. In 2016, families from Southeast Styria were again supported with financial assistance. Names and photographs and descriptions of the individual situations are omitted for reasons of discretion. The selection and distribution of donations was taken care of by the Social Services Department of the District Authority for Southeast Styria. We could therefore be sure that the money ended up in the right hands. However, BOXMARK’s sense of responsibility when it comes to doing good to others and society is not limited to the Christmas season alone. 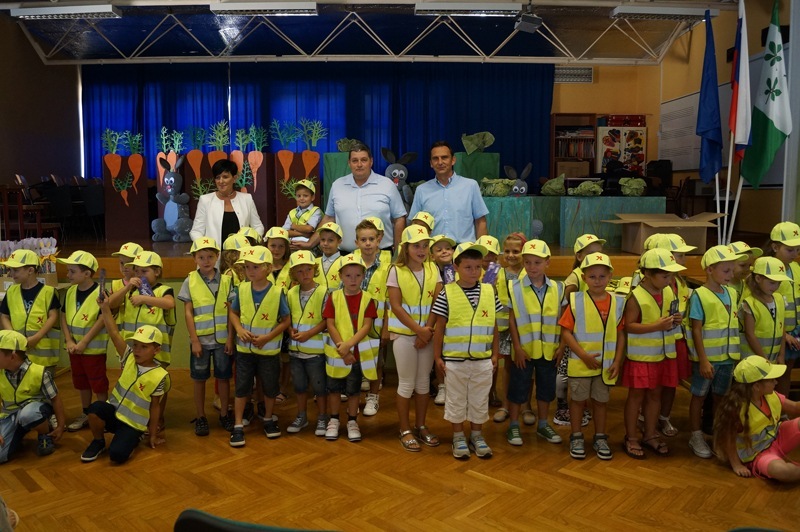 For example, hospitals, schools, kindergartens, public organizations, charities and cultural events are supported with monetary and material donations and as part of sponsorship activities through the year. BOXMARK transferred 5,000 euros to the organisation „Gib mir deine Hand“. 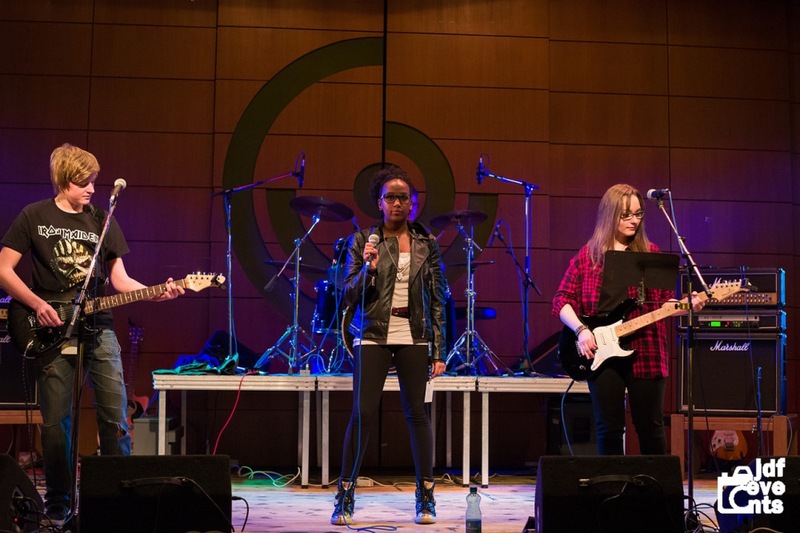 BOXMARK sponsored “Rock an der Grenze” festival. 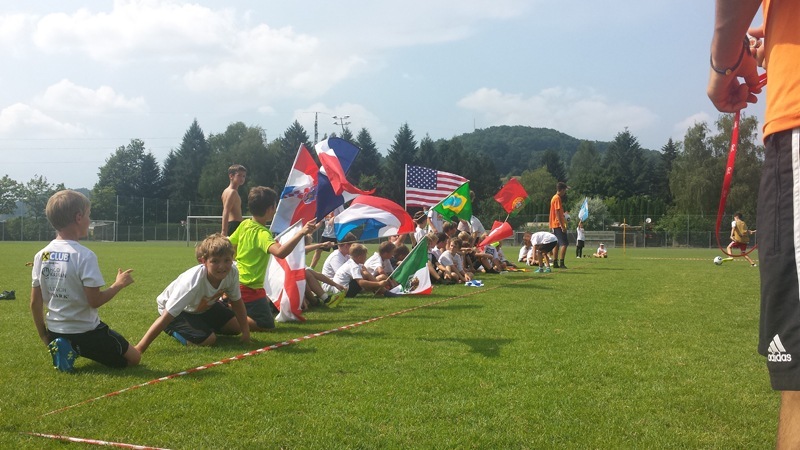 All profits went to the Mother Teresa Association in Jennersdorf. 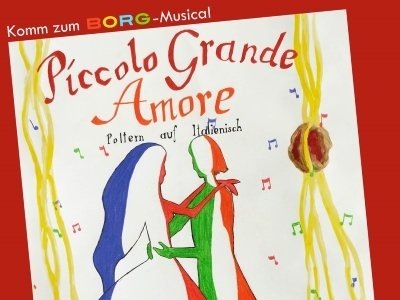 The production of the school musical "Piccolo Grande Amore" - poltern in Italien "was supported by BOXMARK. 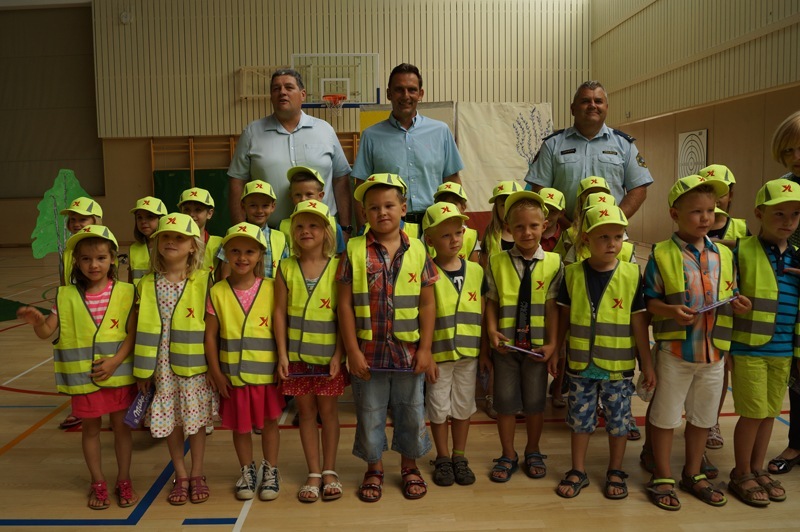 The first graders of the primary schools Cirkovce and Kidricevo were equipped with safety vests and baseball caps. The donated money was used to purchase modern medical equipment. This money helped to purchase an orthopedic bed for a boy and a special wheelchair for a girl. 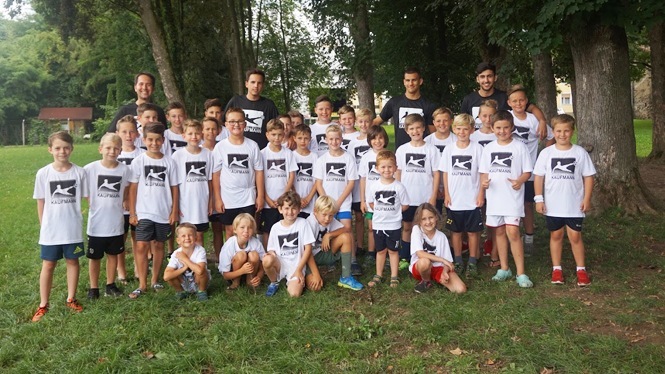 BOXMARK donated for the organization "Autismus Pogled"
Within the scope of a tennis event donations were collected, which enable sensory calisthenics for children in the fitness center Aton. 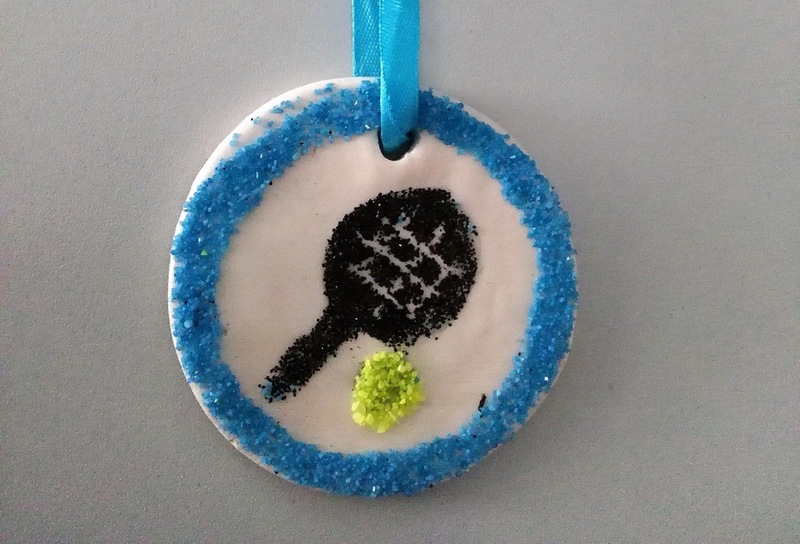 The children thanked BOXMARK with a hand-made medal. BOXMARK considers it to be important to promote young people. We thus support sports clubs that train young people in youth sport, for example. The annual camp is very popular with the little ones. 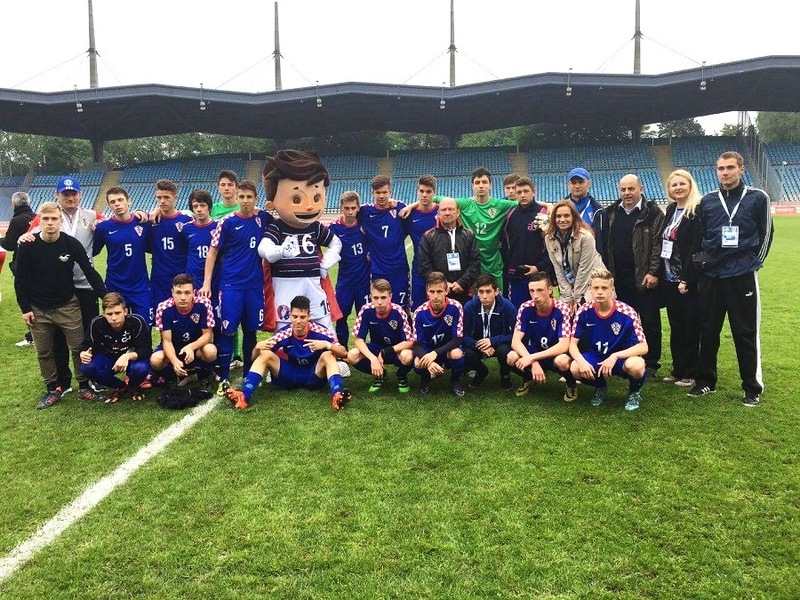 The students represented Croatia at the European Football Championship in France in the category "Young boys".